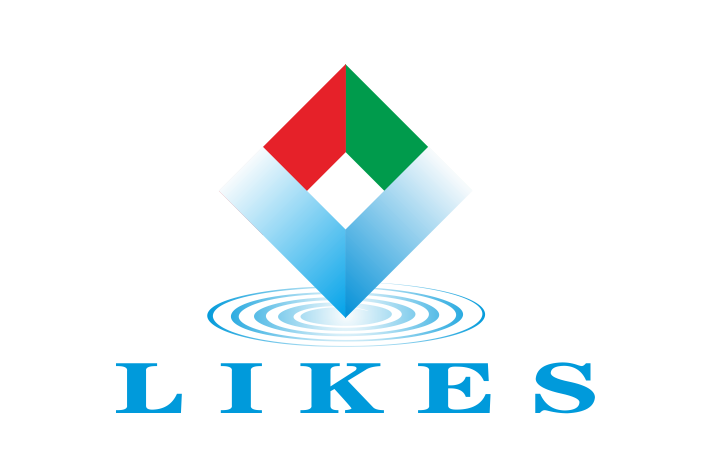 LIKES-TECH has many years of experience in R&D in POS systems,is a professional POS system manufacturer in China.Our POS system products are complete,low prices,stable and reliable.Welcome ODM/OEM cooperation,We will provide you with long-term services. ShenZhen Likes Tech CO.,LTD is a high tech group company majoy in developing,producing and selling products with automatically identifying function and supply system intergration.We are a professional manufacture on touch screen POS terminal,touch screen monitor and others pos products from 2012year, have many years of experience in R & D in the field of POS, and received a number of patents and independent intellectual property rights. We specialize in advanced and intelligent financial electronics development and production. With the latest technology, our product Main range include : POS Terminal, Touch screen monitor,thermal receipt printer, barcode scanner, cash drawer and pos peripheril products etc full set POS hardwares,can provide you with one-stop POS systems procurement services. We have a group of qualified and experienced staff and a complete set of advanced manufacturing and testing equipments which ebable us to develop new items quickly and effectively according to the demand of the international market. 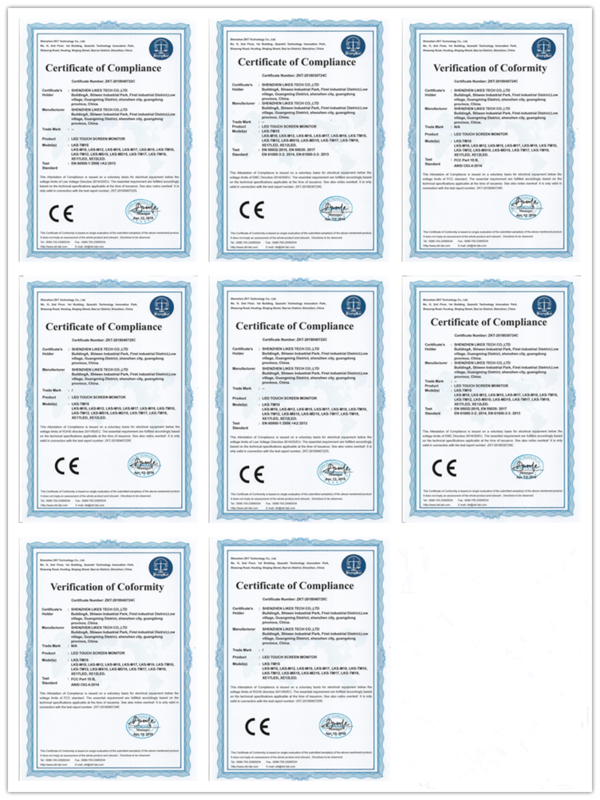 All of our processes, from raw material purchase, production, testing and marketing are based on the requirements of ISO9001: 2000 international quality assurance. And we also provide the OEM/ODM/Customized service for our customers according to their requests. After many years of hard work and development, our POS machines have been exported to the United Kingdom, United States, Australia, Romania, Switzerland, Germany and other countries, very popular in those countries. We warmly welcome your inquiry and hope to become your long-term supplier with our high quality products, proffessional service and competitive price. Our company philosophy: "integrity, innovation, efficiency"